Thinking it might be time to buy Instagram followers? Your Instagram content can be worth gold. – if it has real Instagram followers associated with it. You know it, your team knows it. Even your mom tells you how good it is. Now imagine how amazing it would be to get 10,000, 20,000 or even 50,000 subscribers to agree with you. Whether you’re trying to become an IG influencer, or you want to buy Instagram followers for business reasons, it’s tempting to splash some cash for those initial likes. After all, there are plenty of products or services out there that will allow you to buy Instagram followers for the same price as a Frappuccino. So, why does everyone rail against the concept of paying for likes? Here, we’re going to answer all the questions you might have when deciding whether to buy cheap Instagram followers for your account. First off, don’t feel embarrassed because you want to buy active followers on IG. Celebrities, influencers, politicians, and brands have all been known to pad out their follower numbers a little in the past. Because human beings have a crowd mentality. We’re more likely to give something a go if we see that thousands of people already like it. The chances are you’ve given a cursory glance to an accounts follower number before you decided whether to stick with a new influencer or not. People buy Instagram followers because they’re looking for a quick way to get the ball rolling with their accounts. There’s nothing wrong with that. After all, it can be hard to encourage real people to check out your content at first. However, the problem is when people buy Instagram followers the wrong way. Those services like “MrInsta” aren’t providing you with an active group of high quality, dedicated fans. All they do is “pad” your numbers and make you “look” but not actually be as important as you are…nor do they produce any real value (i.e. sales, etc). When you get to the end of this article, we’ll tell you a quick method you can use for buying real active followers on IG and improve your social standing at the same time. However, for now, let’s take a look at why you shouldn’t be splashing your cash on those traditional “fake” likes or Instagram follower packages from shady providers. Ever wondered how Instagram decides who should appear on the “Explore” page, and who should be banished to the dungeons of IG obscurity? Instagram wants to feature the brands that get the most attention because they believe those are the companies that have the best content to share. When you buy Instagram followers or splurge on automated likes, this might seem like a great way to develop the engagement you need to get to the top. However, the truth is that the tactic not only harms your chances of conversions, it could also get your account purged too. Here are 5 reasons why you should never buy cheap Instagram followers. Instagram expects your engagement rate to go down the more followers you collect. After all, if you have a million fans, they’re not going to all post on your pictures every day. However, things start to seem a little fishy when you’ve got a million followers, and only one or two comments a week. • Accounts with over 1 million followers achieve about 1.7% engagement. When your follower to engagement ratio starts to fall out of balance, any genuine fans you do have will begin to question your credibility. No-one likes being lied to and trying to convince your audience that you’re more popular than you are is just going to make them feel cheated. If disappointing your potential customers isn’t enough of a reason to make you not want to buy cheap Instagram followers, how about the risk of a purge? We’re not talking about the horror movie – although the results of an Instagram purge can be pretty terrifying. Ultimately, paying for fake likes and followers is a violation of the community guidelines created by Instagram. The social channel wants to keep #fakers to a minimum, which is why we see regular purges of celebrity accounts every couple of years. Any channel that fakes their popularity risks getting deleted by Instagram, or having their fake likes removed. There’s no chance of a refund either. 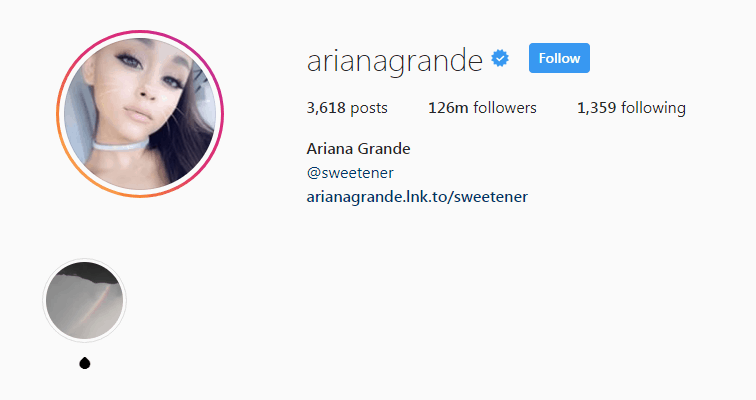 Even famous singer Ariana Grande suffered from the mighty IG purge of 2014. Of course, her numbers have picked up again since then, but unless you’re a celeb, you shouldn’t expect to bounce back the same way. When you buy Instagram followers, you might make your profile look a little more impressive for a while, but that’s about all you’ll do. Fake followers don’t promote you brand or buy your products. They’re not going to recommend you to their friends, and you can’t use their content to build your credibility. Even if you just want to build your reputation as an influencer, a large following won’t automatically convince brands to work with you. The fact that it’s so easy to buy cheap Instagram followers today means that most companies know how to check for fake accounts before they do business with an influencer. Firms don’t just check your follower count anymore; they’ll also check your engagement rates, and make sure that you have fans that value your posts. Thanks to the constant threat of purging, and the fact that you’ll need to keep buying new followers to keep up appearances, you’re more likely to lose money than make any. Today’s consumers are more cynical than ever. Before we buy anything, we’re always checking for reviews online, and making sure we’re going to get the best possible experience. If your customers find out that you’ve been lying to them all along, then guess where your reputation is going to go? That’s right, straight out of the window. Hootsuite conducted their own experiment into what happens when you buy cheap Instagram followers. They discovered that they got absolutely no engagement from the purchased followers, and their ability to attract new fans didn’t go up either. The company says that after months, not one follower has given them a “double tap”. Finally, if a shoddy reputation wasn’t enough, how about the fact that while some of your purchased followers might be total fakes, others could be spam bots? You’re never entirely sure what quality of follower you’re going to get when you buy your fans. If you end up with a spam bot instead of an empty account, it could leave dangerous messages in your pictures that get you into serious trouble with any genuine fans you do attract. We’ve all seen laughable comments from fake followers on IG posts before. When you start to get Instagram followers, and they see all these fake spammy updates on your pics, they’ll simply run the other way. No-one likes having to continually deal with spam, after all. Do you own or manage a personal or corporate brand? In 2019 and beyond, Instagram is one of the most powerful branding and marketing channels you can leverage to build brand awareness, earn a larger following and organically grow your sphere of influence (no matter what market or niche you are in). Out of all the social media networks at your fingertips why should you care about Instragram? We’re glad you asked. Users on IG “like” more than 4.2 billion posts on the platform daily. 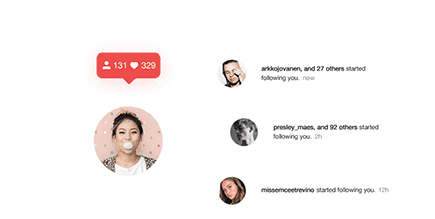 This represents a positive environment full of active, interested and engaging users. If a picture is worth a thousand words, video is worth 100,000. 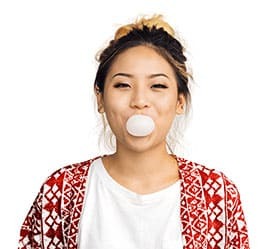 The number of videos created and consumed on IG has nearly quadrupled since 2017, making the platform ripe for video promotions and engagement with your target audience. Whether you’re building a personal brand, growing your audience or promoting services and products, IG has the potential to skyrocket you steadfastly towards your goal in no time. So, how do you purchase Instagram followers without destroying your social swagger? 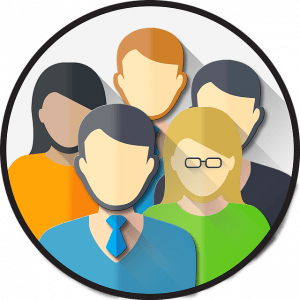 Simple, stop paying for batches of faceless followers and work with a company that can get you genuine engagement from real people instead, all while providing industry leading customer support. When you use those old-fashioned follower buying methods, you just get what you pay for – instant results in the form of fake followers that don’t’ mean a thing. The followers you obtain won’t like your posts or leave comments, and they risk the complete destruction of your profile. Taking shortcuts like that puts the integrity of your company at risk and makes it harder for real customers to trust you in the future. However, with a service like Upleap, you can speed up the growth of your Instagram profile, without a single fake follower. Instead of buying cheap ghost accounts to add numbers to your page, you work with a dedicated account manager who attracts real, breathing human fans to your company instead. 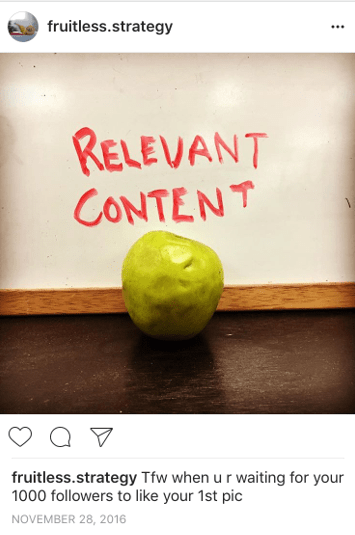 Once you have those genuine fans on board, you can begin to develop your IG brand even further the organic way – using hashtags, great content, and engaging campaigns. Don’t be a #Faker. Get Instagram famous the right way. We get it, growing your social media audience can be frustrating, time consuming, costly, and sometimes downright boring. 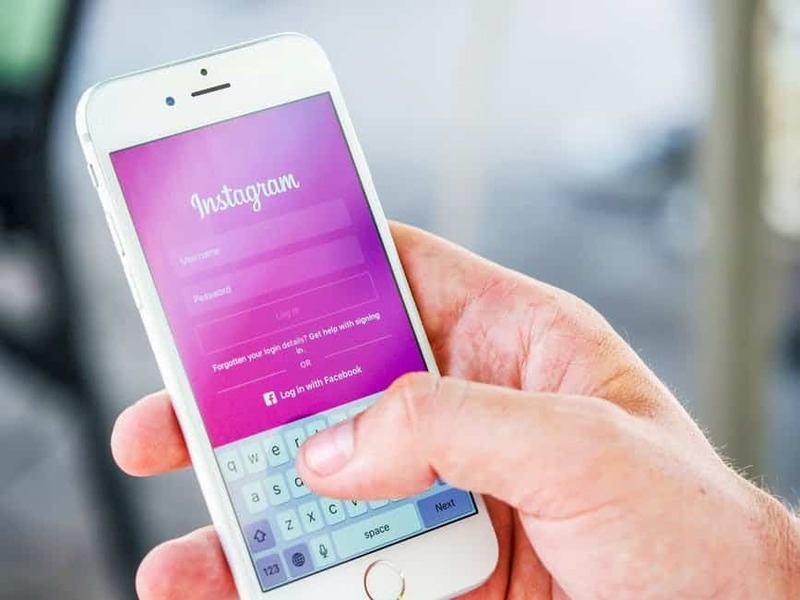 This often leads many individuals and business owners turning to shady, non-compliant Instagram follower services that provide boatloads of botted, fake and low quality “followers”. Not only are these “faceless” followers worthless, they can also get you BANNED from IG. Upleap can help you supercharge your IG account the right way, providing real results from intelligently targeted social media campaigns that grow your account the right way. In seconds you can be on your way today over day growth from REAL followers who are actually INTERESTED in content you put out into the world. And with our free 3 day trial you have nothing to lose. If that isn’t a WIN-WIN, we don’t know what is. Sign up today to learn more, we promise you won’t be disappointed that you did.